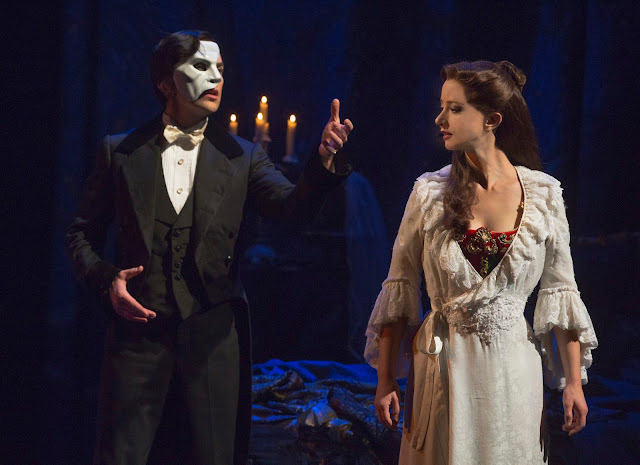 Cameron Mackintosh takes on Andrew Lloyd Webber's The Phantom of the Opera with reinvented staging and gorgeous scenic design. This new version of Phantom is performed by a cast and orchestra of 52, making this one of the largest productions on tour in North America. Coming to Orange County at Segerstrom Center for the Arts from August 5 – 16, 2015, single tickets start at $39 and may be purchased online at SCFTA.org, the Box Office at 600 Town Center Drive in Costa Mesa or by calling (714) 556-2787.